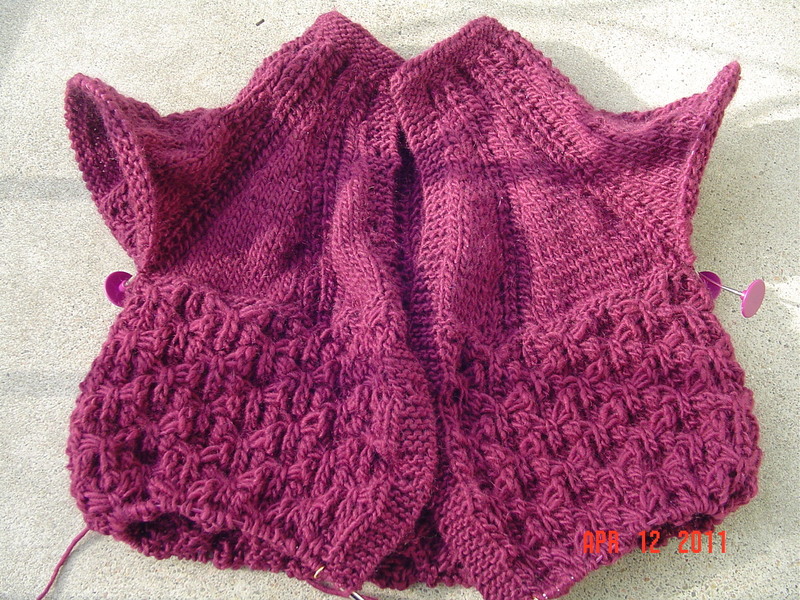 It has been awhile since I’ve shown off the sunburst cardigan. I have worked on it, but in fits and starts. I plan to now devote 2 nights a week to this project, so we should begin to see a little progress now that the grover jacket is complete. Additionally, it has been on my mind to give one handed long draw spinning a try. 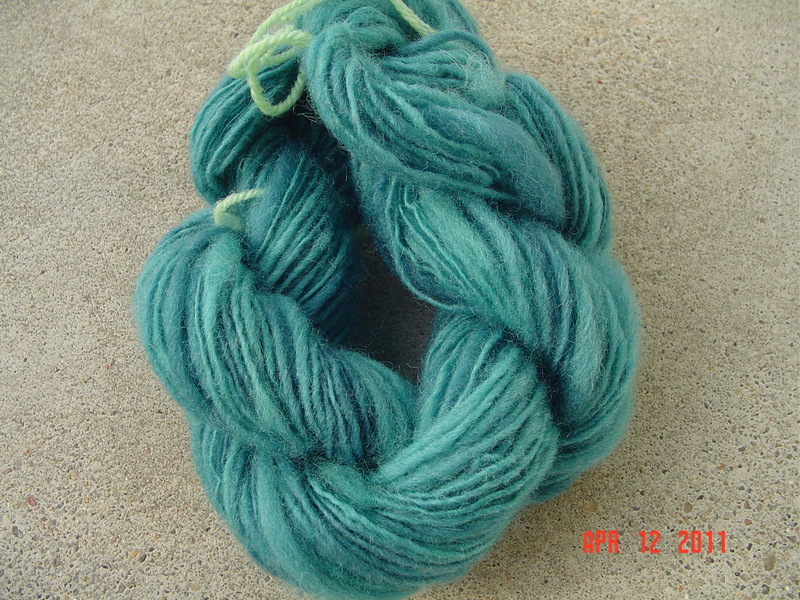 This is a type of spinning which is done primarily from rolags. I have a few sitting around, and feel that it is a skill I should master. I’d been told to learn this skill, hold a beer in one hand while spinning with the other. While I found this not quite practical, I did honestly attempt to spin one handed. 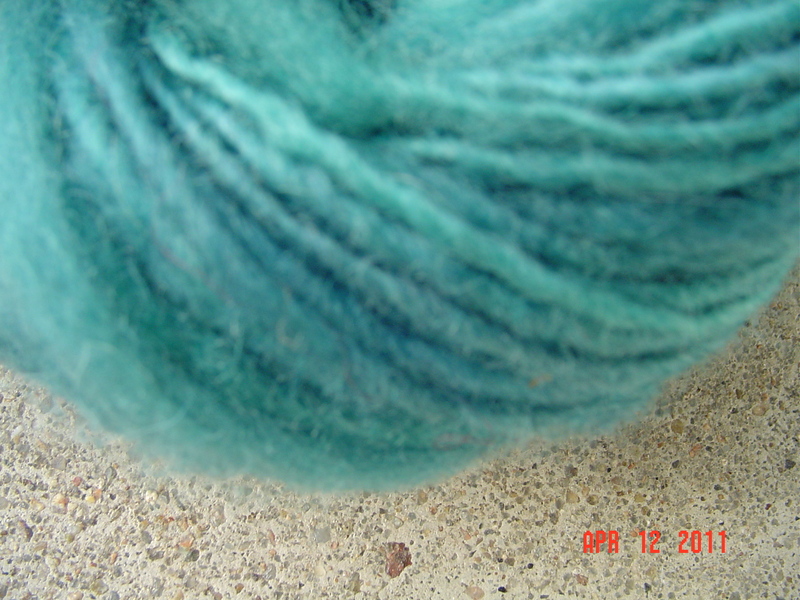 Sadly, and without much practice, I ran through all my rolags. And didn’t particularly like the thought of breaking out the hand cards at this time. I think next time I try this, I need to add more twist. I think this is what I am lacking. Besides skill. Remember, it took me 4 years to even attempt this, so I’ll assume progress will be slow. Anyone know where I can purchase rolags?